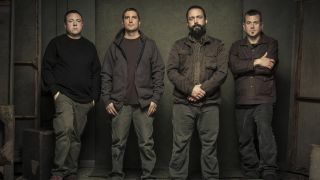 Clutch are premiering the video for X-Ray Visions exclusively through Metal Hammer! And we caught up with the enigmatic Neil Fallon to talk about the new song and upcoming album. Psychic Warfare is out 2nd October via Weathermaker.